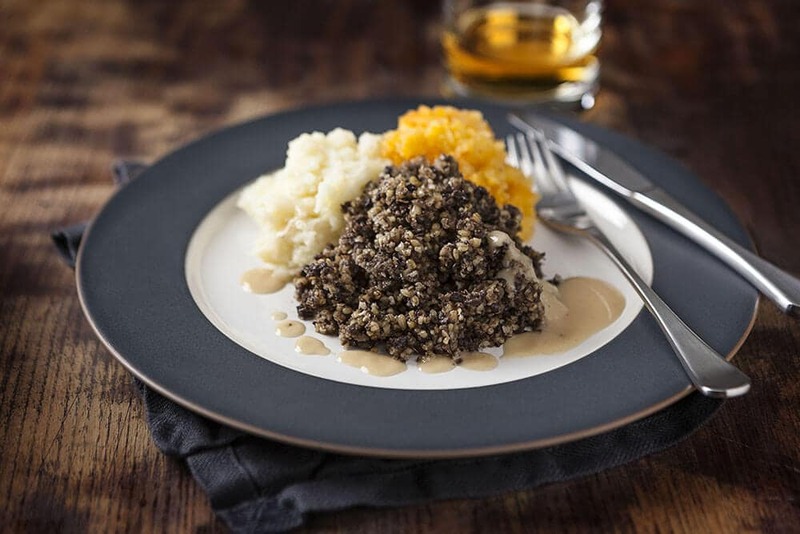 Why not try a traditional Scottish meal for St Andrew’s day? Choose from roasted Lamb, Scottish smoked haddock, braised pork cheek, roast Scottish lemon sole and, of course, the infamous haggis, neeps (turnips) and tatties (potatoes). Go on, give it a try! Scotrail is running an offer for young children to use their services for free on this special day. It’s also a great opportunity for the whole family to travel and to get good deals on tickets for the rest of the year. This year Historic Scotland is giving you the chance to win tickets to some of Scotland’s best attractions for free! 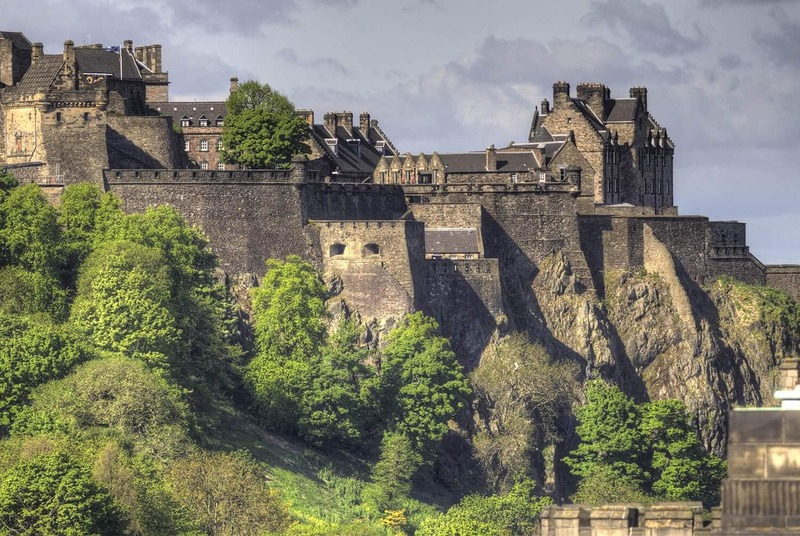 There are thousands of free tickets to be one and you can use them to delve into Scottish history in locations around the country. Register for your free tickets here! Mary Symon, a Scottish poet, will have one of her poems projected on several buildings in Edinburgh. 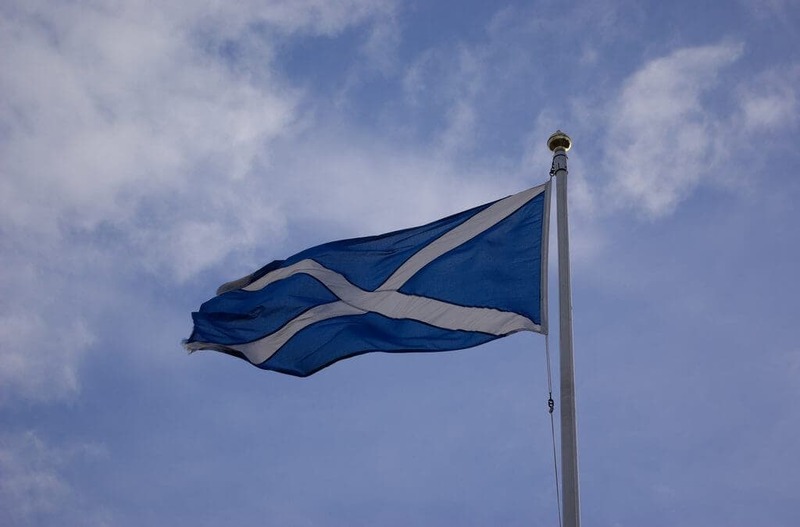 The idea is to inspire Scottish people on their national day.